This was the first song I heard by The Courteeners, and after I heard it, I just had to hear more of them, they’re were that addictive. 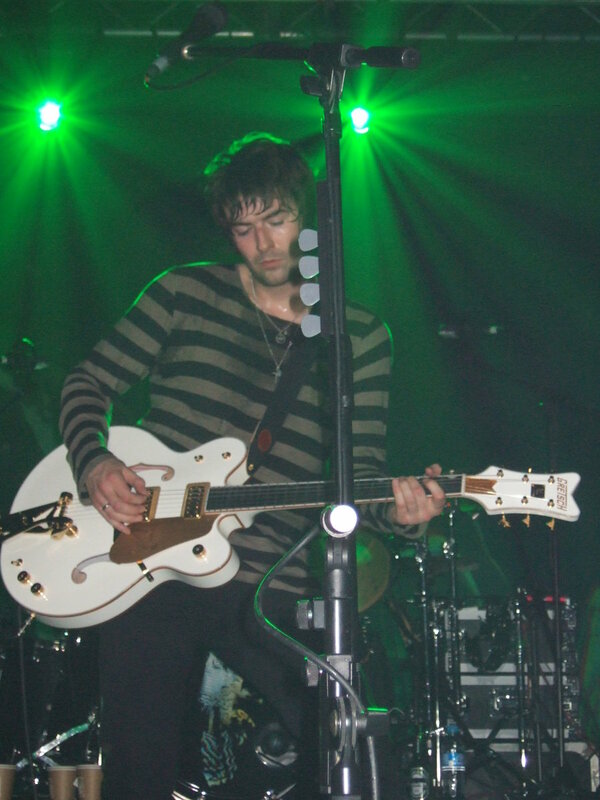 It was just Liam Fray’s voice, soft and delicate but at the same time able to turn it into something aggressive. This song is quite an old one, like one of the first ones they brought, and they didn’t put it on album they just released it as a single, which makes it that bit more special. When you start listening to it you start to think that this is just going to be a soppy love song, with him moaning (bit like Luke Pritchard) and it is a bit, but a bit more beautiful and with a nice hook line. Then the drums kick in! BANG! Then the chorus comes in, and when you listen to that, that’s when you should understand what I said about his soft voice. The lyrics to the song are is where I think it sort of detaches itself from a cheesy pop song, because if the lyrics contained a few more cliche love song lines, then it could of easily become a cheesy pop song, but it didn’t, so it isn’t. When you look at the lyrics on a bit of paper, they don’t look like something you’d sing, a bit like the Arctic Monkeys, when you read their lyrics, they don’t look like lyrics. 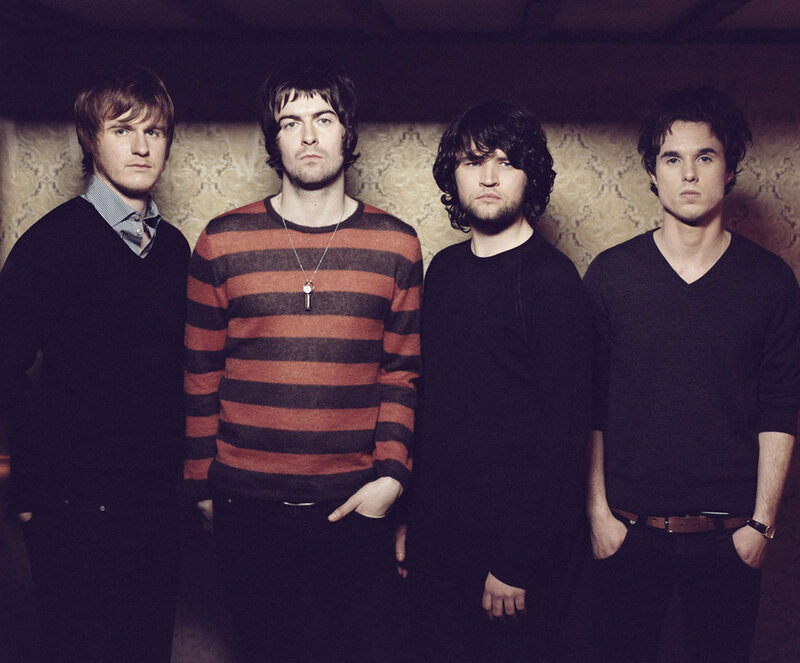 I think The Courteeners as a band are quite underrated and don’t really get enough credit for what they’ve done. The first album is brilliant, once it’s in my car it’s there for a good 2-3 weeks before I take it out, also their second album is good as well, very different to their first album, but still very strong. Anyway listen to the song, comment, sorry it’s a very short post, but I’m tired.